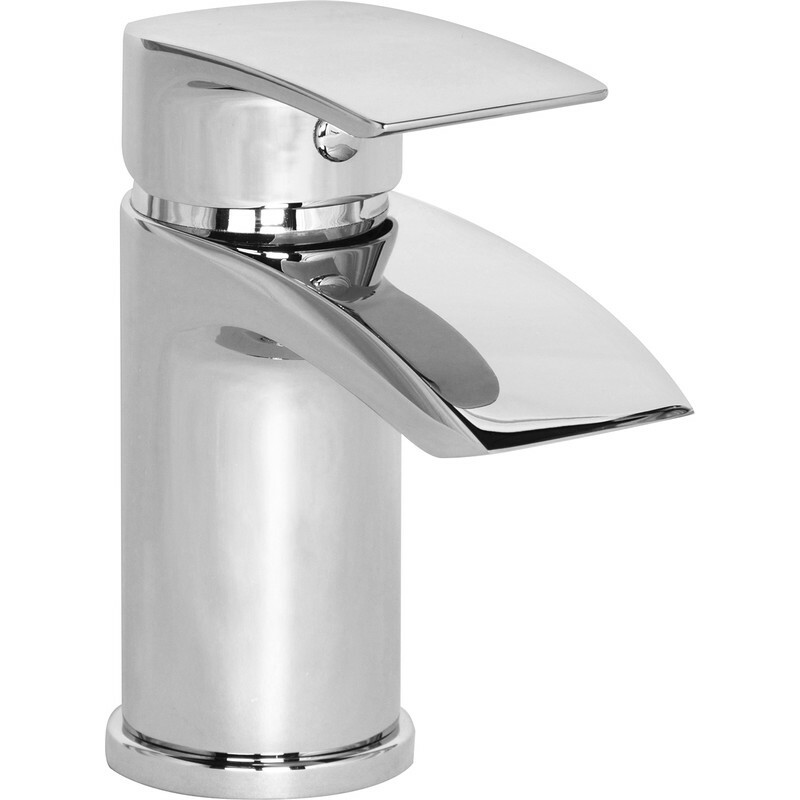 Chrome plated brass single lever tap with ceramic disc. Height as fitted 145mm. Minimum working pressure 0.5 bar. Coll Mono Basin Mixer Tap is rated 4.5 out of 5 by 2. Rated 4 out of 5 by Devon Flyer from Replaced a faulty tap Fitted easy but did have a pair of 9mm nuts for the underside fixing which is a but odd.